We will be walking in the 4th of July Parade in Mountain Iron tomorrow! We love being involved in these spectacular community events and have plenty of candy to be tossed out! 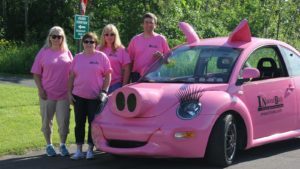 Don’t miss your chance to come say hi or even get a picture with yours truly, Penny the Pig!